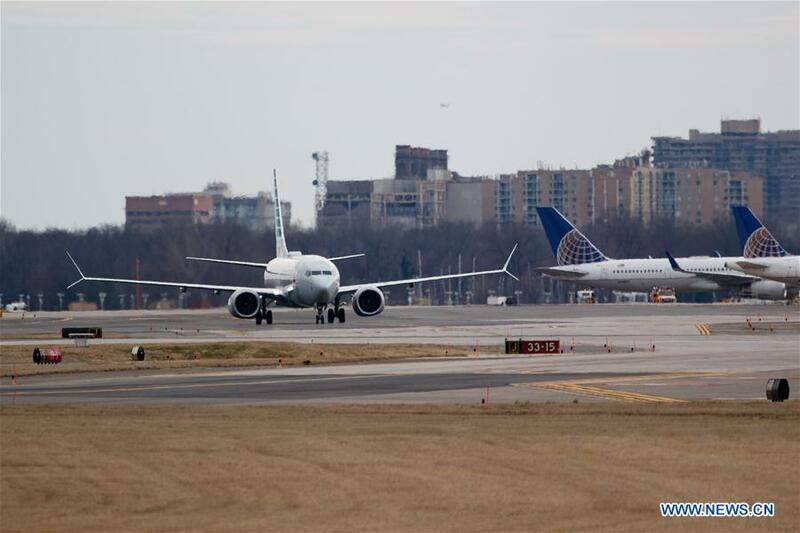 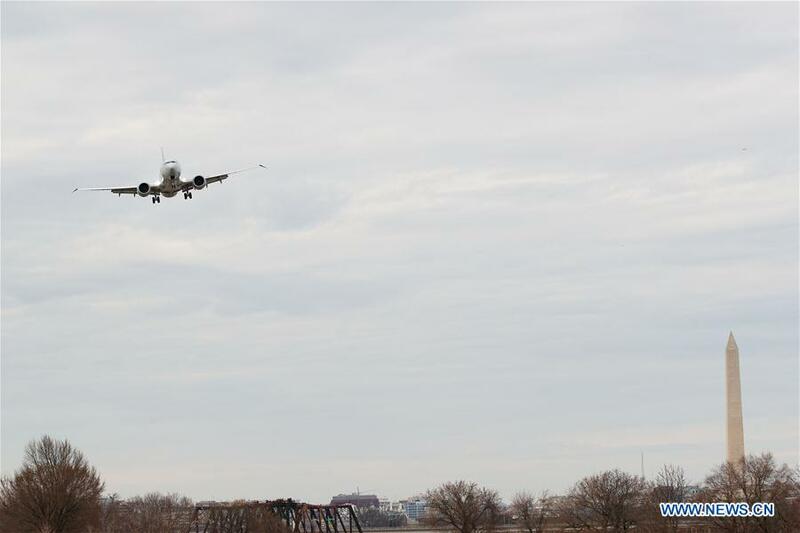 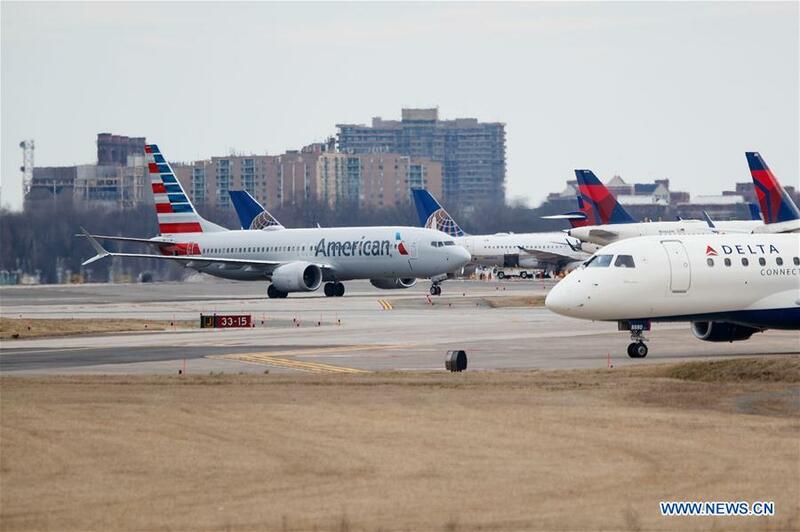 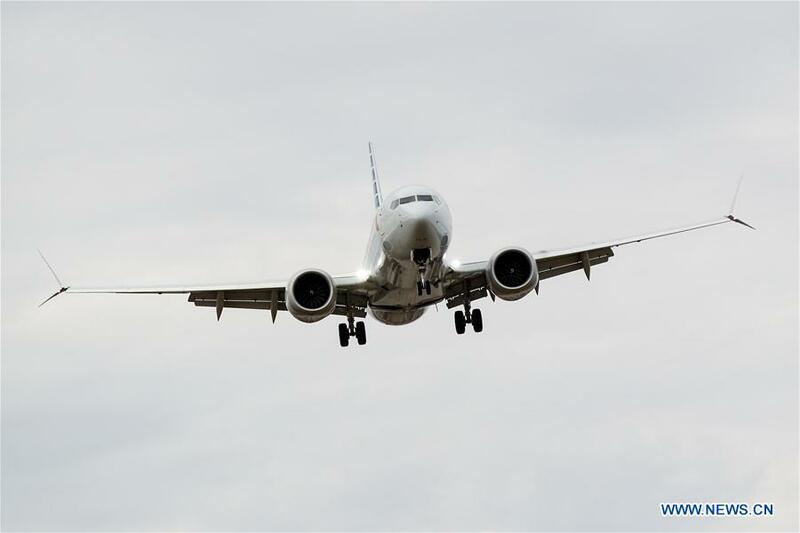 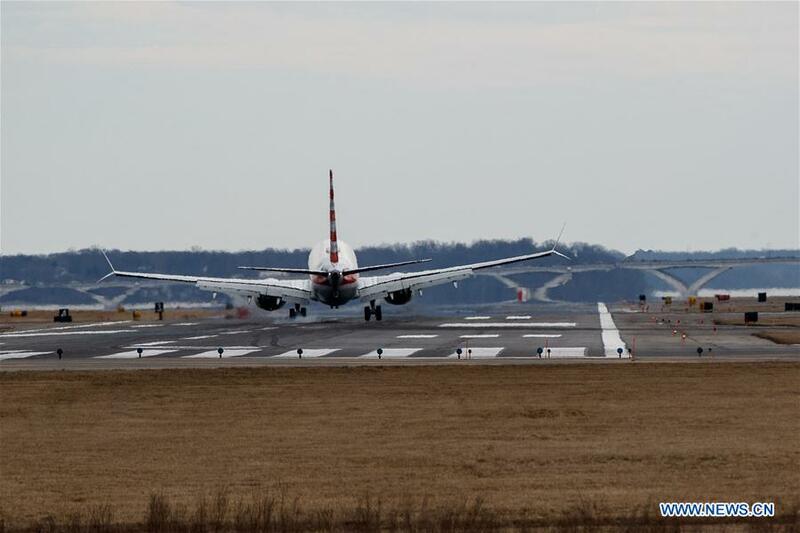 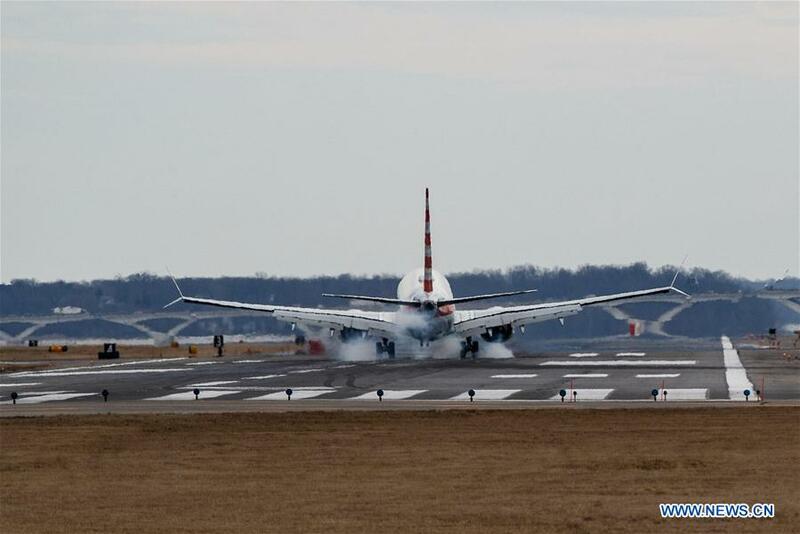 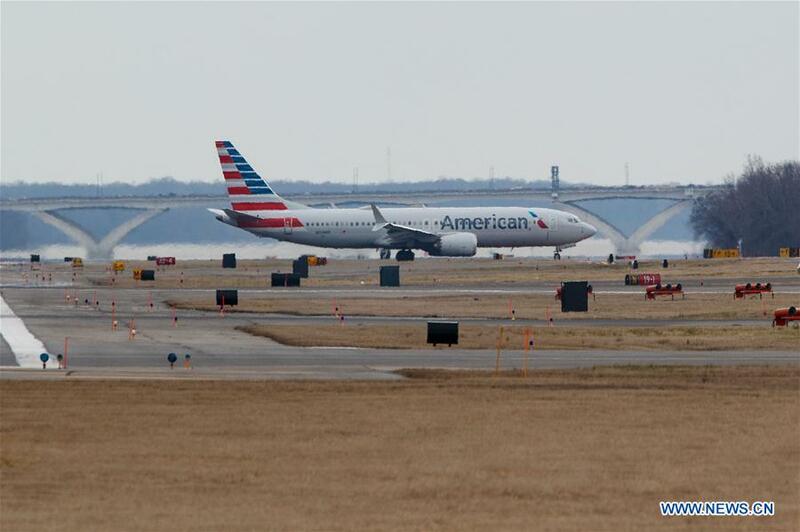 WASHINGTON, March 13 (Xinhua) -- The United States is grounding all Boeing 737 Max 8 and 9 aircraft, said U.S. President Donald Trump Wednesday, as the country becomes the last major country to do so after two crashes by the model in recent months. 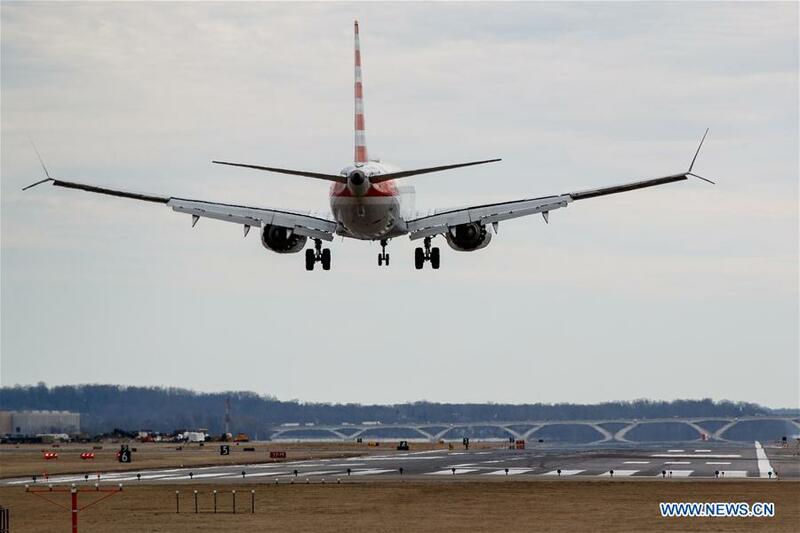 "All of those planes are grounded, effective immediately," Trump told a press event, referring to the Boeing 737 Max variations. 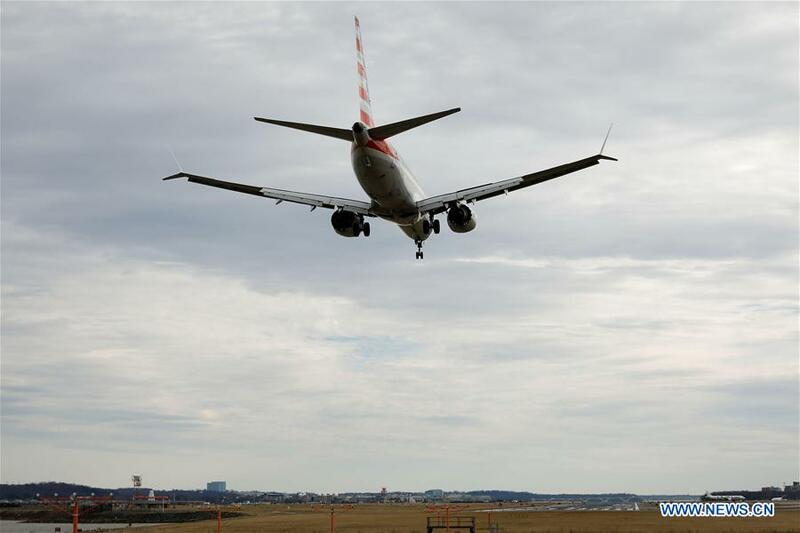 "The safety of the American people, of all people, is our paramount concern," Trump said. 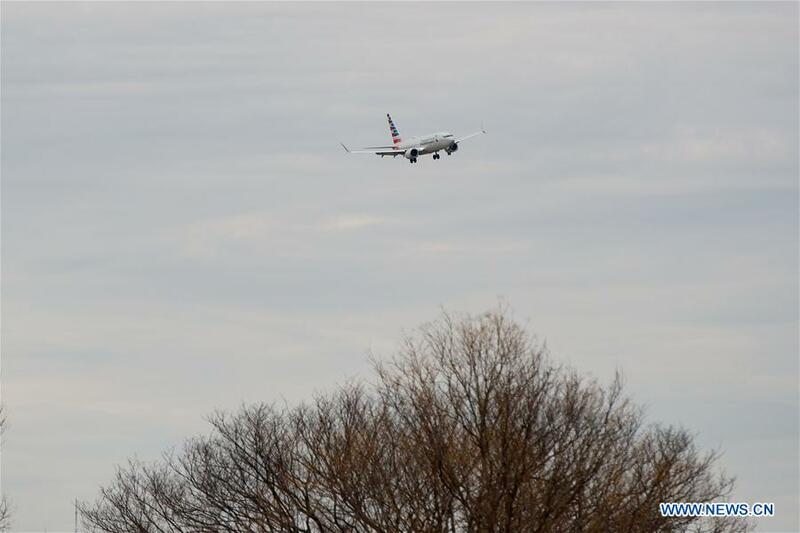 The FAA said that "new evidence collected at the site and analyzed today" led to the latest decision. 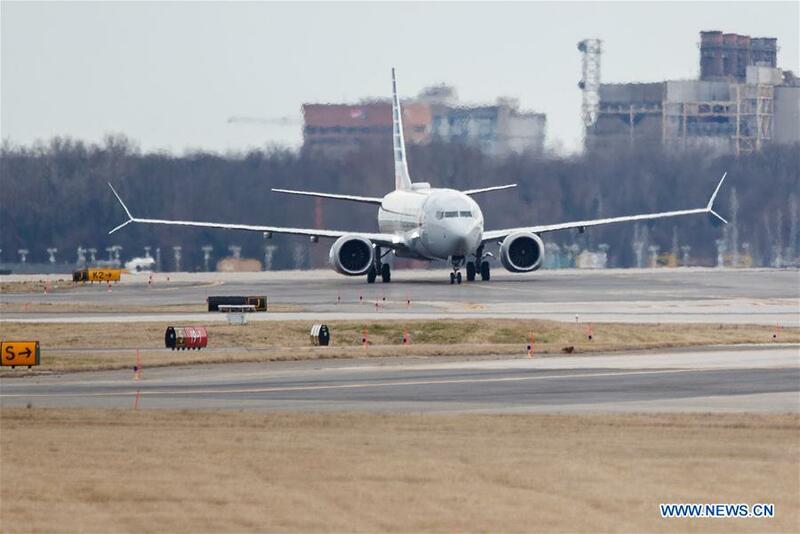 The announcement, reversing the FAA's statements defending Boeing, came hours after Canada announced it is pulling Boeing 737 Max aircraft from the sky, indicating that the United States is bowing to the mounting pressure from the international community to ground the aircraft. 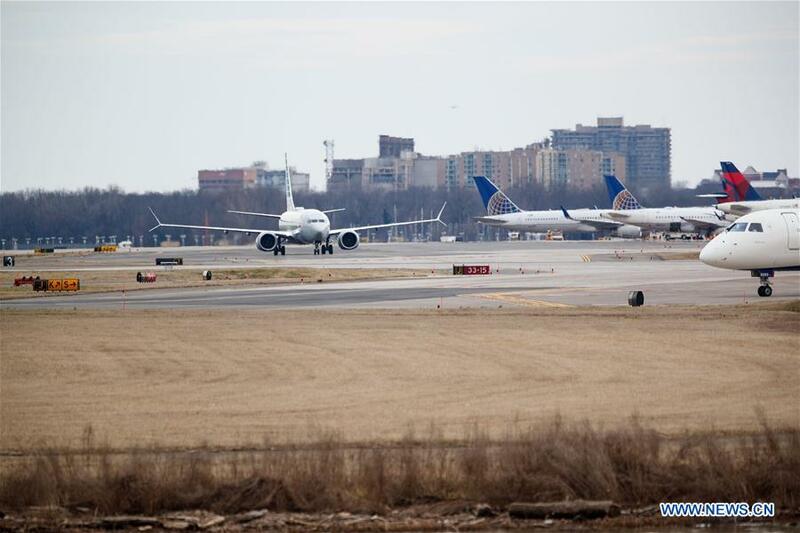 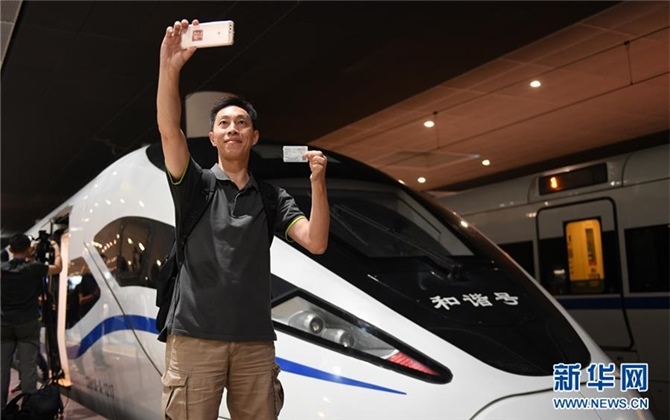 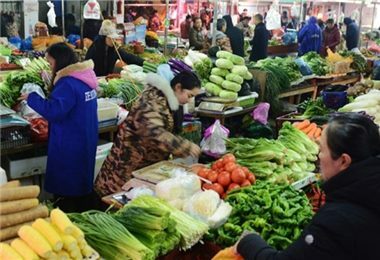 The United States is the last major country to halt operation of the questioned model, despite repeated calls from U.S. lawmakers, experts, and the public in the past couple of days for the regulatory body to prioritize safety. 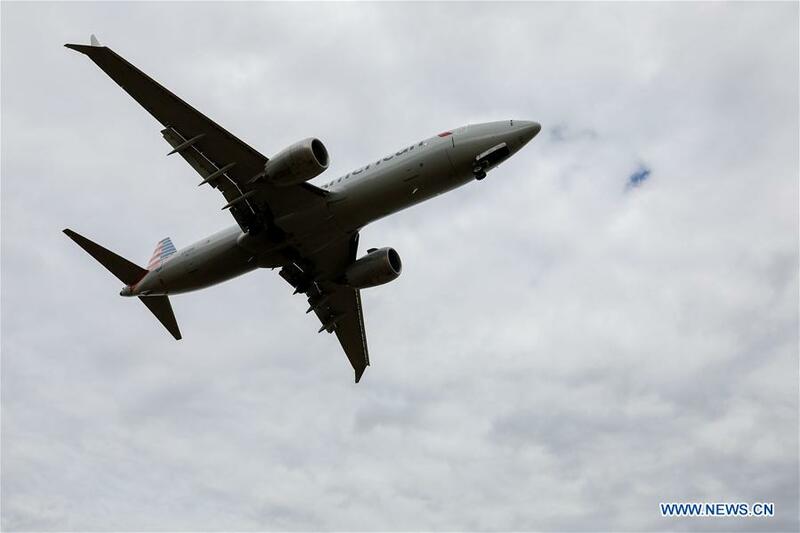 An Ethiopian Airlines Boeing 737 Max 8 plane en route from Addis Ababa to Nairobi, Kenya crashed Sunday, killing all 157 people on board. 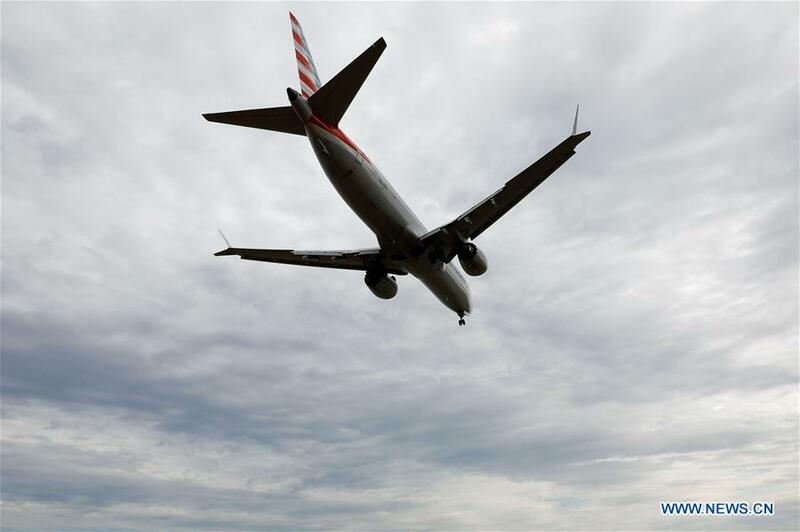 A Lion Air of the same model crashed in October in Indonesia, killing all 189 people on board.